Each squadron/ Department of Defense has an insignia call name, although they also a have an official designation according to their United Nation Division affiliation as follows . 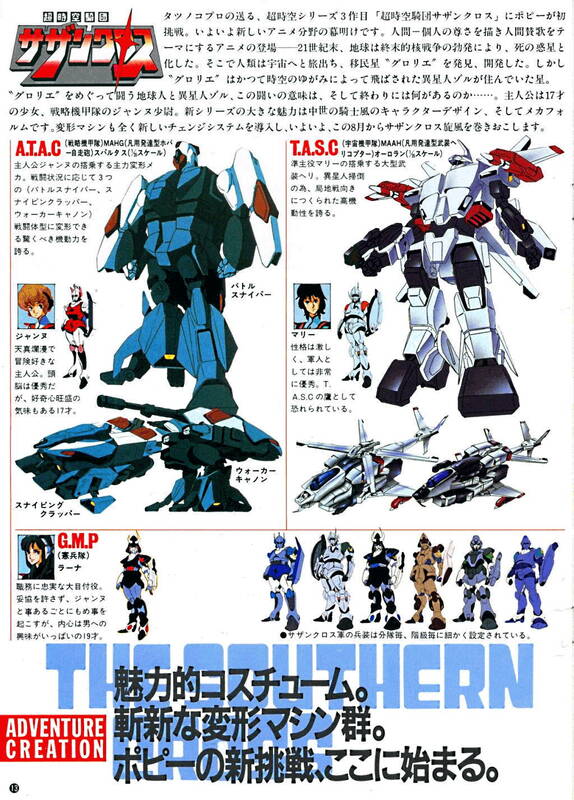 For example, the SVF-03 squadron might be commonly known a the Blue Liquor squadron. Raise volunteer designers producing the banner of the letter is in Japanese "katakana" and English. 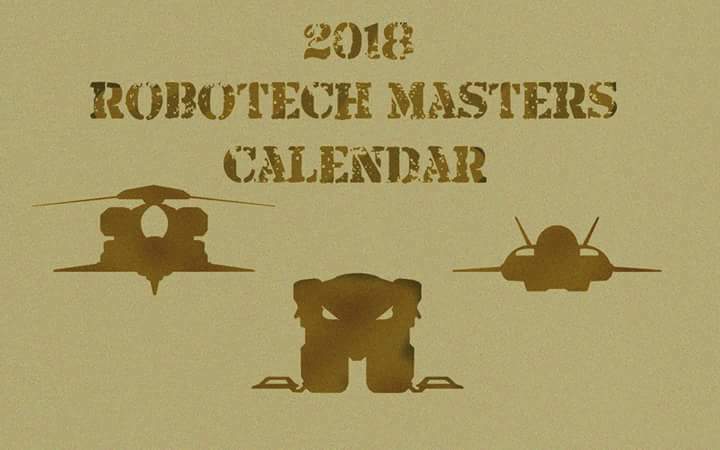 That title is ロボテック・クロニクル and " Robotech Chronicles"
That Logo-mark Size is rectangle within 250 pixels of side.